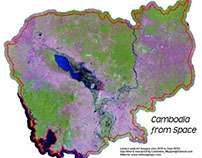 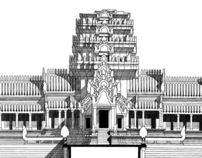 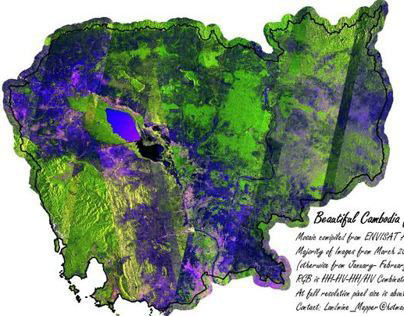 Probably still the best Geological Map of Cambodia. 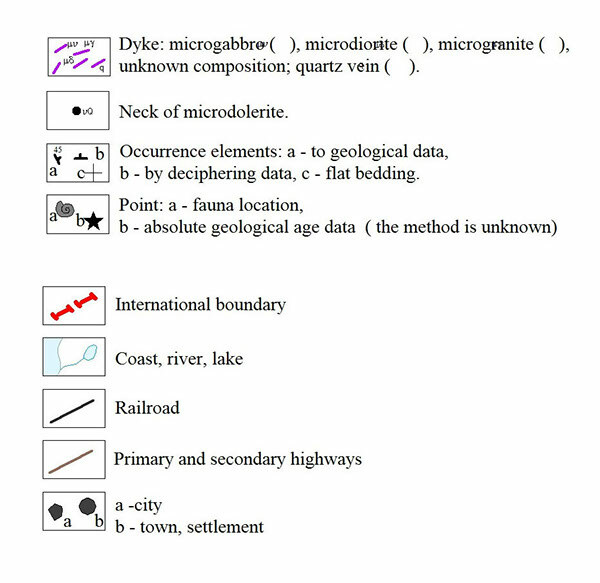 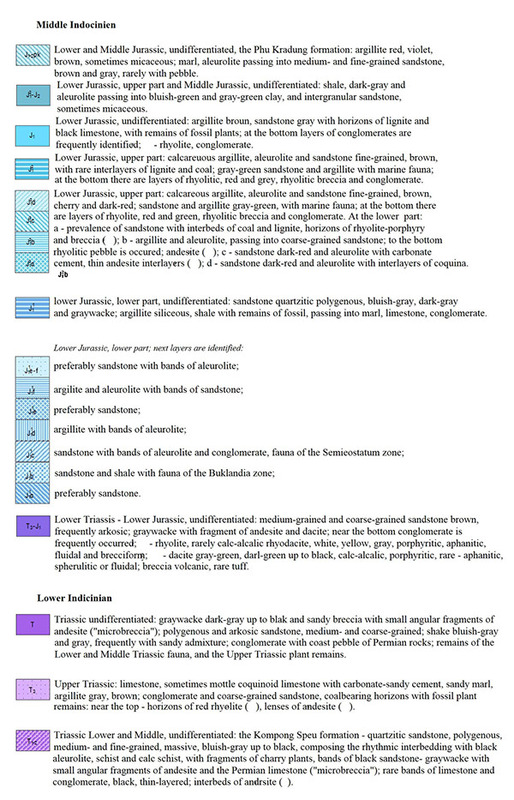 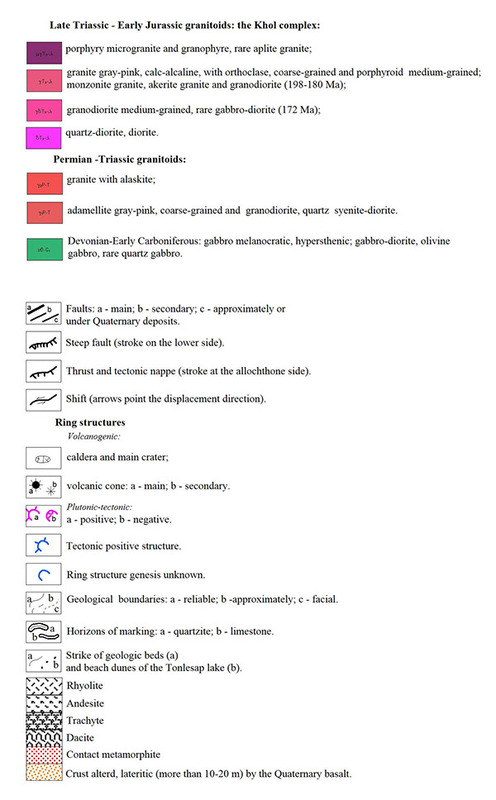 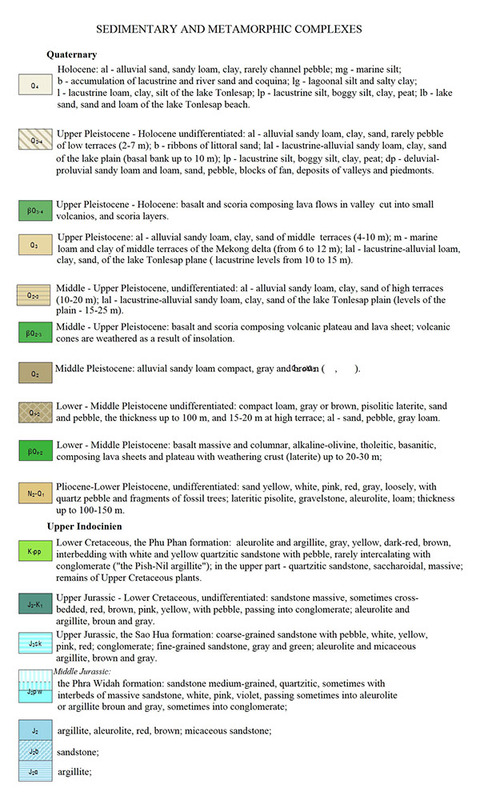 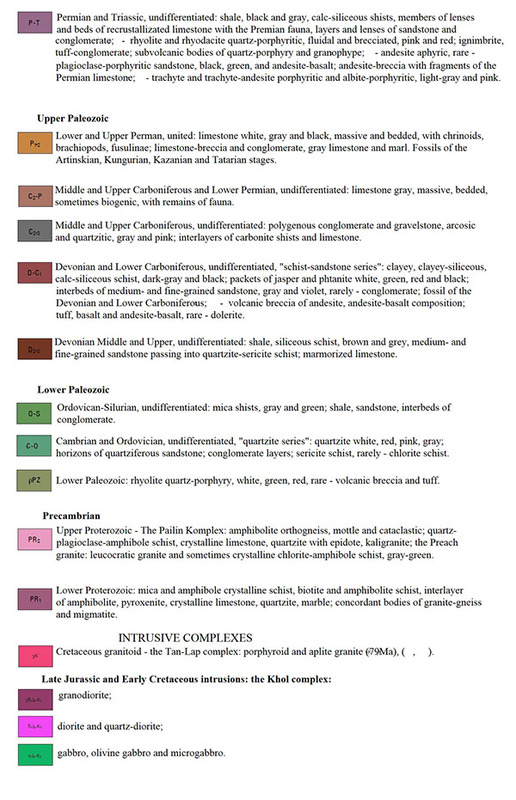 Compiled by a Soviet geological team based on field investigations in the late 1980's. 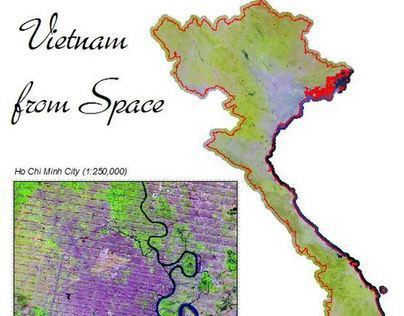 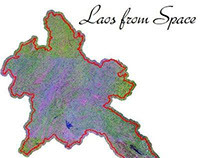 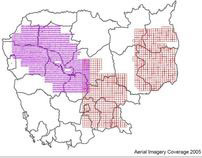 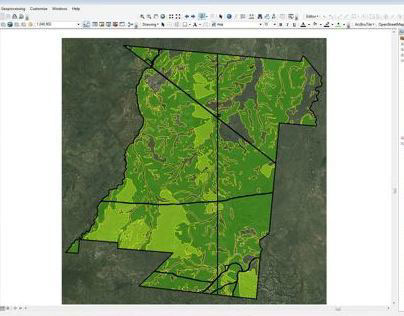 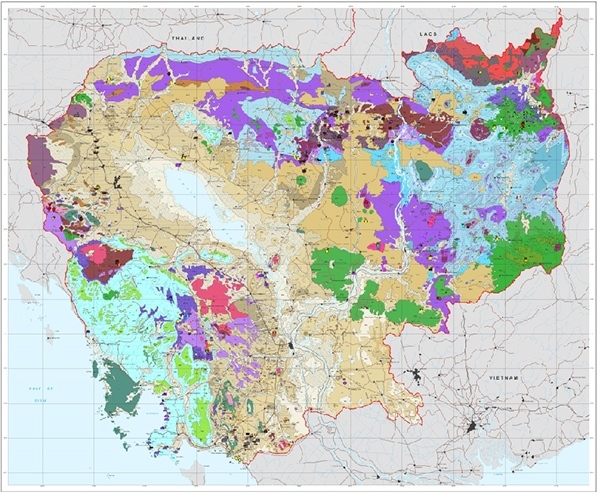 GIS Vector layers re-digitized by Mekong Maps in 2007 for Southern Gold and other mining company clients. 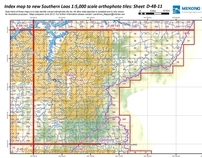 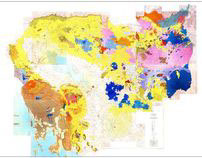 Re-digitized Geology Map placed over 1990 Landsat Imagery.